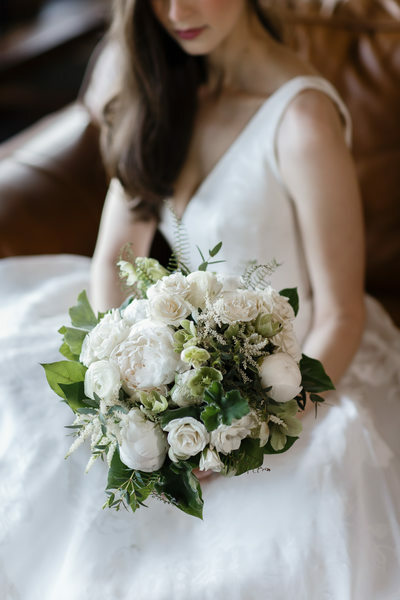 This page of wedding photography is my personal favorites from the last eight years of working at amazing weddings in Vermont, New England, New York Mexico, California the United States and Barbados. I have had the distinct honor of working at over 150 weddings. 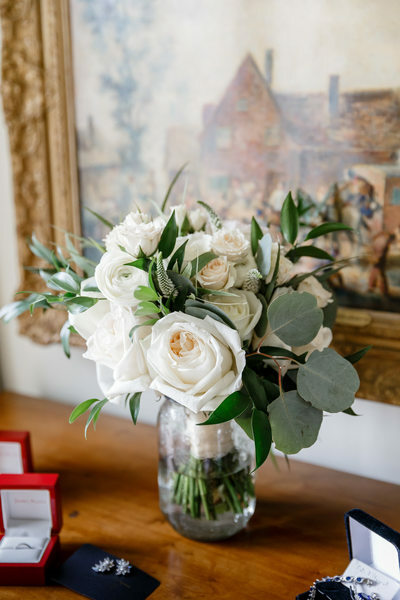 Each wedding is more beautiful and special than the last. You will see photos on this page from the beaches of Mexico to the wineries in Napa and the mountains of Vermont. 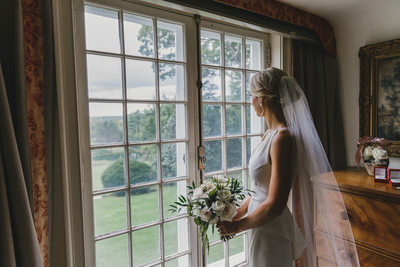 We live in Vermont now, and the majority of the new photos that you will see are from incredible venues throughout the state of Vermont. I've included photos from throughout the wedding day from the details, the getting ready session, the groom getting ready session, the first look, the ceremony, the cocktail hour, the family portraits, the couple's portraits, the cake cutting, the speeches, and the dances. 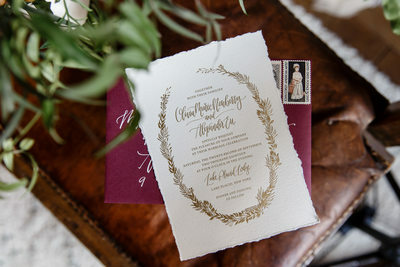 You will see all parts of the wedding day if you spend some time perusing the pages of my website. 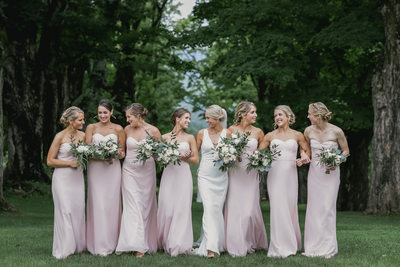 You will see weddings from Burlington Vermont, Stowe Vermont, Woodstock Vermont, and all over the state of Vermont. 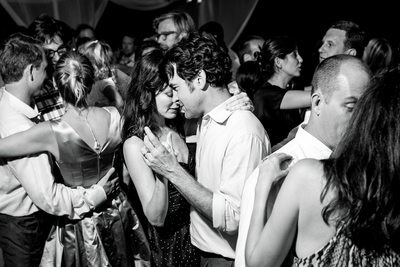 I have taken hundreds of thousands of photos at weddings. 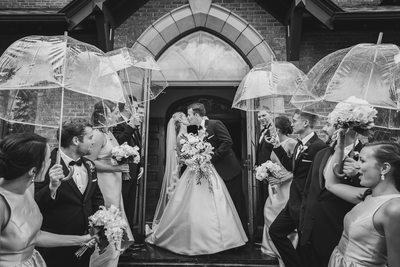 A typical wedding gallery of delivered images averages a hundred photos per hour. So, counting the delivered images over the last ten years would be staggering. Even more difficult, is choosing the 500 or so photos that will end up on my website as portfolio photos. It's a big job just to manage all of those photos. Just imagine how difficult it is to manage the photos that you take on your iPhone. The photos that end up on my website are photos that speak to me on an emotional level. I feel connected to the photos and am very proud to have them viewed by so many people. I hope to give you a good cross-section of my photography work so you can see that I can take photos in very versatile situations. From rainy days to sunny days, to snowy days. I have you covered. I am hired to take photographs of the most meaningful day of somebody's life. And I assume that responsibility very seriously. I have photographed weddings on the beach, at a private estate, in tents, barns, cathedrals, resorts, all-inclusive resorts, indoor winter weddings, and shockingly outdoor winter weddings! I feel very comfortable photographing weddings in any setting. Would you like me to film your wedding at the top of the ski resort? Would you want me to shoot your wedding in the ocean? I am excited to say yes! Yes to both of those situations. The more challenging the wedding is, the more I want to do it. I want brides and grooms to know that if they choose me to photograph their wedding, they are in excellent hands. 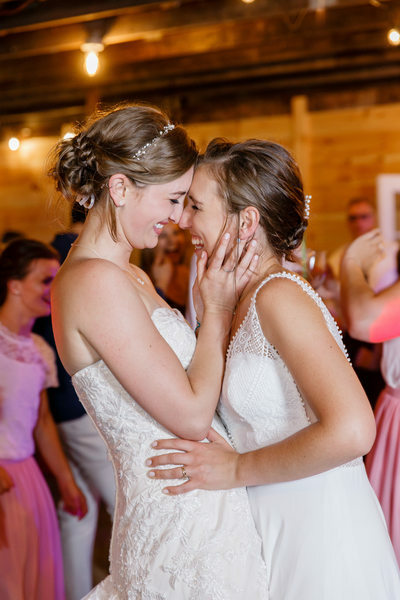 My goal is for you to see these wedding pictures and get a really good sense of my experience and comfort with photographing weddings in any situation. 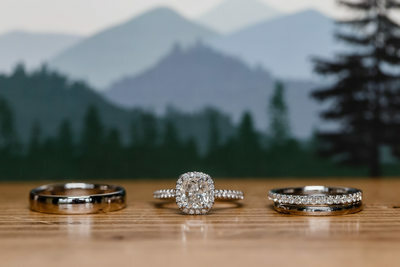 The best Vermont wedding photographers are the ones that have the most experience behind them. I am so proud of the fact that I have sustained a long and successful career in wedding photography. A lot of photographers decide that Vermont wedding photography is too challenging or stressful. In one day you need to photograph all sorts of situations. You need to know how to shoot detail photography, action photography, landscape photography, portrait photography, family photography, macro photography, architectural photography, candid photography, documentary photography, fashion photography (think bride in dress), food photography, landscape photography, night exposure photography, photojournalism, fine art photography, portraiture, or even sports photography (yes! At times, think skiing weddings)! The only types of photography I don't need to photograph on a wedding day would be war photography! 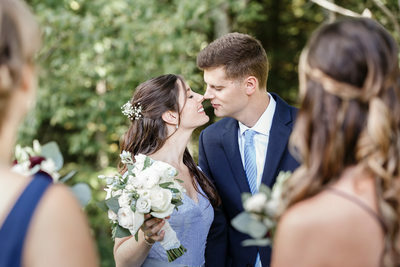 If you're looking for the very best Vermont wedding photographer in Arlington, Barnard, Bennington, Bolton Valley, Bridgeport, Burlington, Cambridge, Cavendish, Charlotte, Chittenden, Colchester, East Burke, Essex, Essex Junction, Fairlee, Grand Isle, Grafton, Hardwick, Hartland, Jacksonville, Jerico, Killington, Lake Placid, Ludlow, Manchester, Manchester Center, Manchester Village, Marlboro, MiddleburyMontgomery, Montpelier, Moretown, Newport, North Bennington, Pittsfield, Plattsburg, Plymouth, Post Mills, Quechee, Randolph, Reading, Rochester, Shelburne, South Londonderry, Stowe, Sunderland, Vergennes, Waitsfield, Warren, West Dover, Westford, Windsor, Wolcott, Woodstock, Amy Bennett Photography is definitely the very best choice for you! 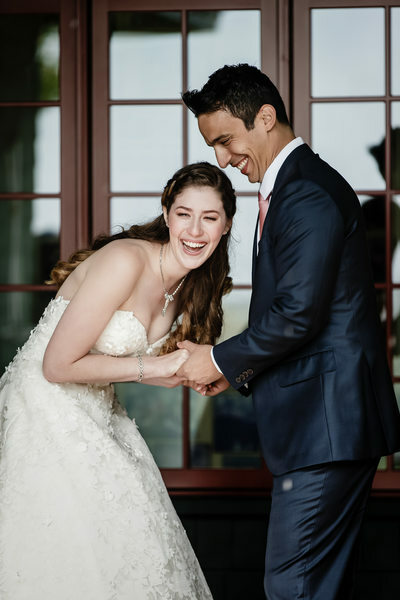 As a Vermont Wedding Photographer, I have had the fantastic opportunity to photograph types of weddings from traditional to downright non-traditional. I have photographed the following types of religious ceremonies including Roman Catholic, Protestant, Anglican, Jewish, Buddhist, and pagan. I've also shot many interfaith ceremonies, nondenominational ceremonies, and nonreligious ceremonies. Nonreligious ceremonies are ceremonies that don't include any references to religion in the in the service. These ceremonies are often called humanist ceremonies. Two individuals coming together to express their love for one another without any need to follow the dictate of strict adherence to religion. Finally, I've had the opportunity to photograph civil ceremonies. This ensures that the wedding is legal and binding! All types of wedding ceremonies are lovely to be a part of and to photograph. Vermont wedding venues never cease to amaze me as they create the quintessential destination wedding experience. One of my favorite wedding venues is the basin Harbor club. I'm not the only one who thinks this location is exactly like the summer camp in the movie Dirty Dancing. 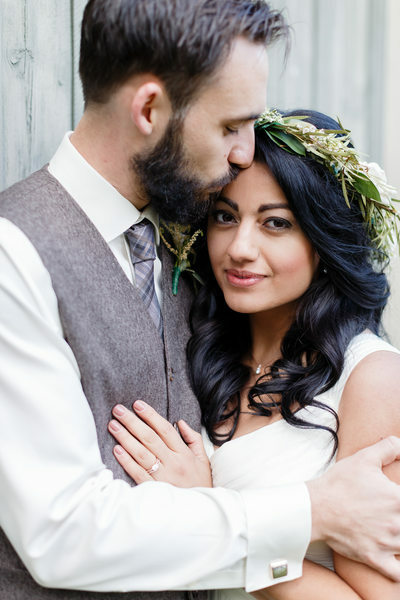 It has everything you would want to create a rustic Vermont getaway wedding. It sits right on Lake Champlain, has a dock that you swim to in the middle of the chilly waters, and ice cream stand and a classic Vermont General store full of things that you will need for your stay. How is fun that summation point? On the other side of the Vermont wedding coin, you have the Equinox Resort, which is the more luxury style wedding. The equinox is a classic Vermont located in Manchester Village, Vermont. 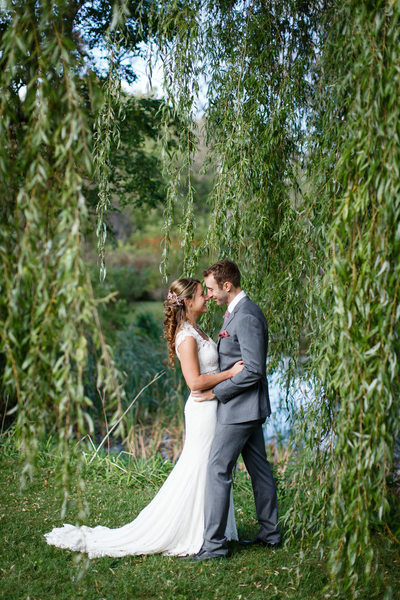 This wedding venue offers incredible opportunities for classic, timeless portraits in a luxurious setting. This is just two examples of the types of wedding venues that you will find in Vermont. I enjoy photographing weddings at both locations.